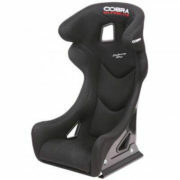 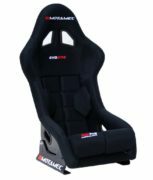 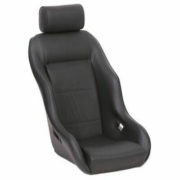 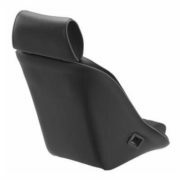 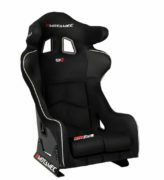 Take a look at our range of FIA Approved Racing Seats by OMP, Cobra, Sabelt, Sparco, MOMO and Motamec. 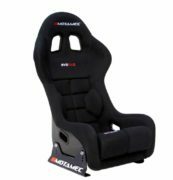 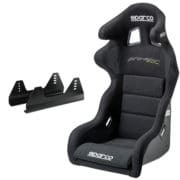 We stock bucket seats for all types of race cars, saloons and sports prototypes including classic race and rally cars eligible for historic racing. 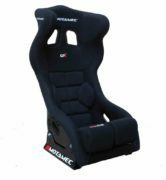 Always check your seat is homologated to the correct FIA certification for your racing series and always check the seat carries the FIA Hologram stamp. 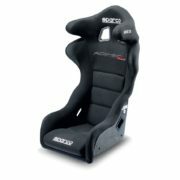 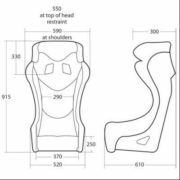 This is mandatory for all new FIA manufactured seats for Motorsports. 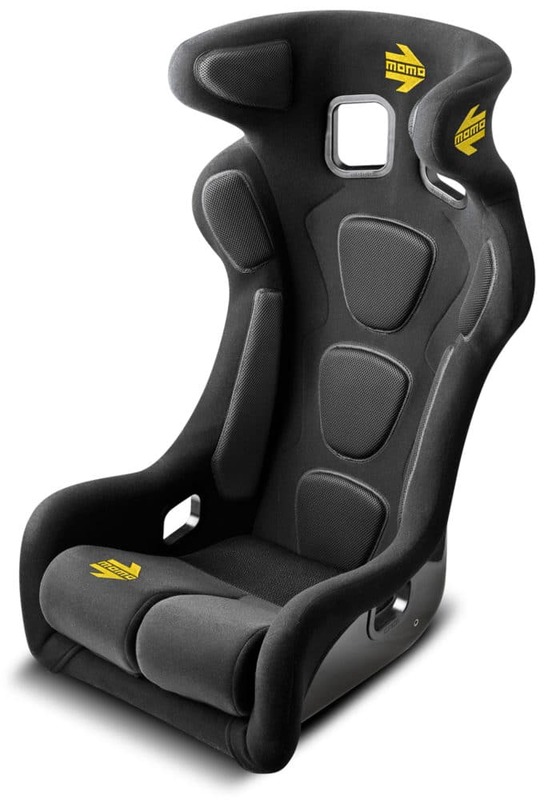 Driver61 recommends: the MOMO Daytona Evo. 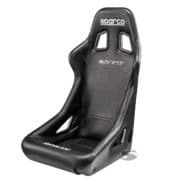 MOMO’s innovative, lightweight and popular fiberglass racing seat features integrated head protection, combining safety with really comfortable padding. 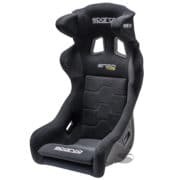 All of our seats meet or exceed current FIA regulations for National and International Motorsport events. 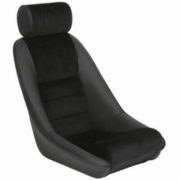 If you’re not sure what you require, please get in touch by email or instant chat!